If you are not getting the sleep you think you need then perhaps you need to look at your surroundings. You have a comfortable bed that gives you the support you need and you have blackout curtains to keep out any exterior lighting. Still, you simply cannot sleep and you can’t figure out why. One problem could be the bedroom interior design as it may not be a good setting for sleeping. Certain colors can make you feel excited rather than relaxed. You want to make sure the design of the room offers you peace and tranquility for a good night’s sleep. 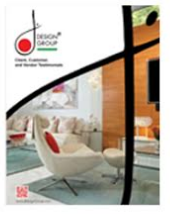 Below are some ways that a designer can help you to transform your bedroom’s interior. This isn’t about your mattress, you may have the perfect mattress but the height of the bed could be keeping you from sleeping well. A designer can help you to find a bed frame that is more able to help you sleep rather than keeping you awake. One of the hottest trends has been and still is lowering the bed to just inches off the floor. The body doesn’t feel like it may fall so a deeper sleep can be achieved. You need to bring a contemporary interior decorator who can take a color palette and create a space that is soothing visually. It may only be necessary to change one color that already exists in your design because it clashes with the others. This doesn’t even have to be noticeable as it’s not a visual clash but colors that when together they create excitement. Nobody can sleep when they are excited which is why a baby’s room is typically painted in soft or pastel colors. 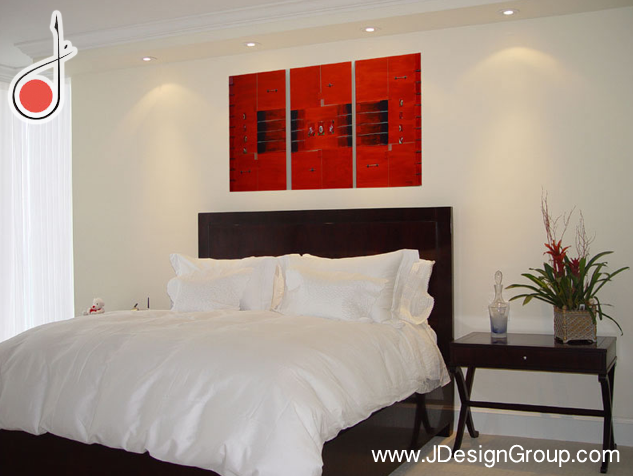 One of the biggest design flaws that a bedroom interior designer can help you with is the arrangement of the room. It is a known fact that the placement of the bed can mean the difference between a good night’s sleep and tossing and turning all night. If you want to improve your sleep, then you need to have your room arranged in a way that allows for this. It is also important to have the proper room lighting. There is absolutely no reason to ever have a hundred watt bulb in your bedroom. You want soft lighting that helps you to relax. If you like to read before bed, then of course you need a good reading lamp on your headboard or side table, but it should not be so bright that it strains your eyes. For those who have an e-reader or tablet, this lighting is not even needed. When you want to improve the quality of your sleep and nothing is working, then maybe you need to work on the interior design of your bedroom. 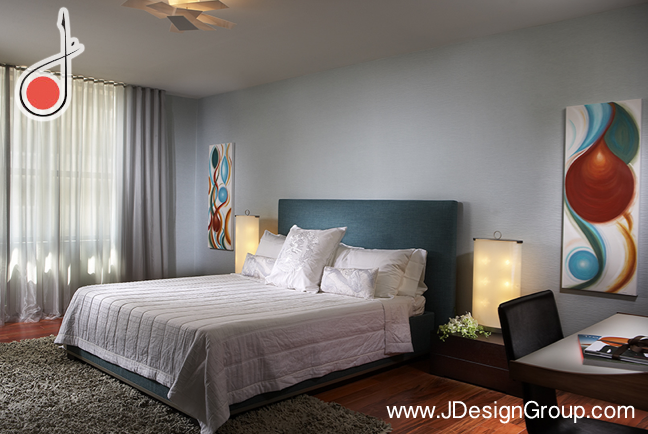 An interior designer can work with the room to create a space that is conducive to getting the best sleep possible. It can be as simple as rearranging your room, changing the color scheme or buying a new bed frame.